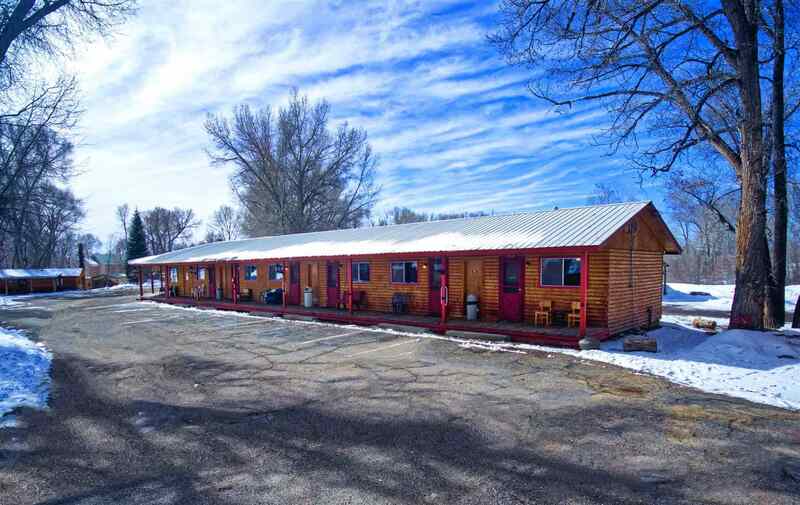 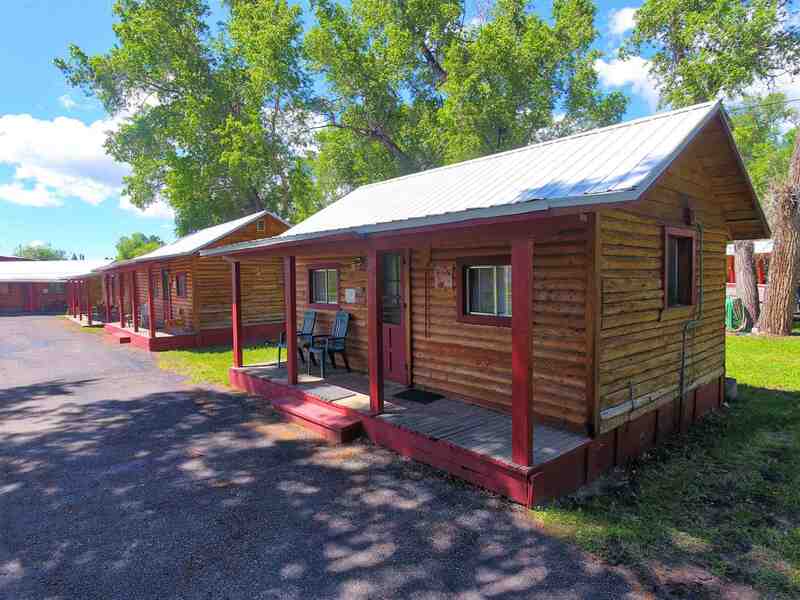 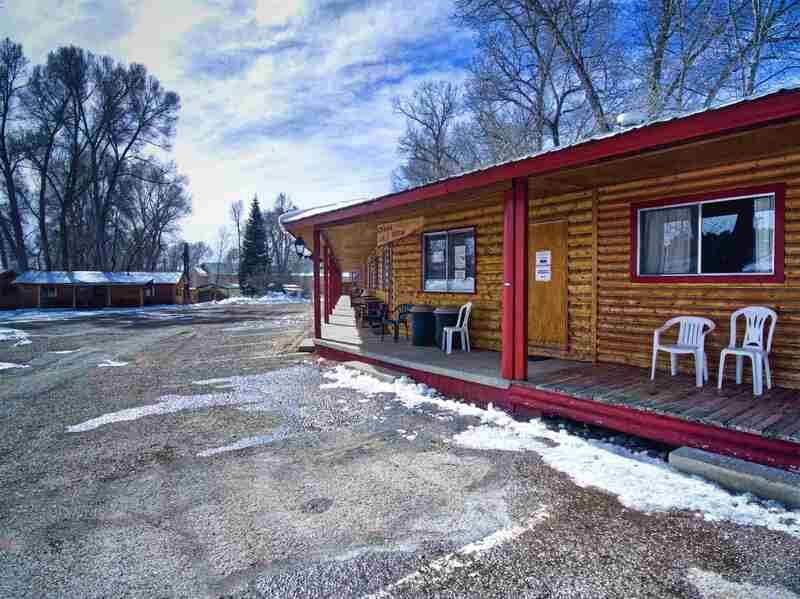 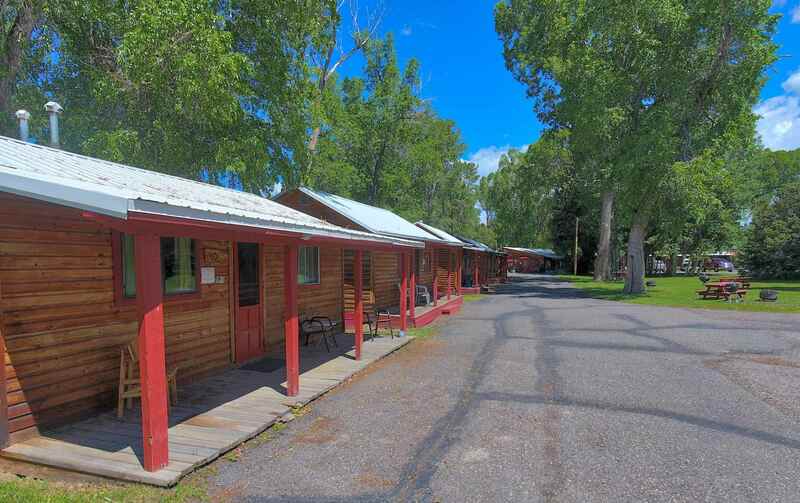 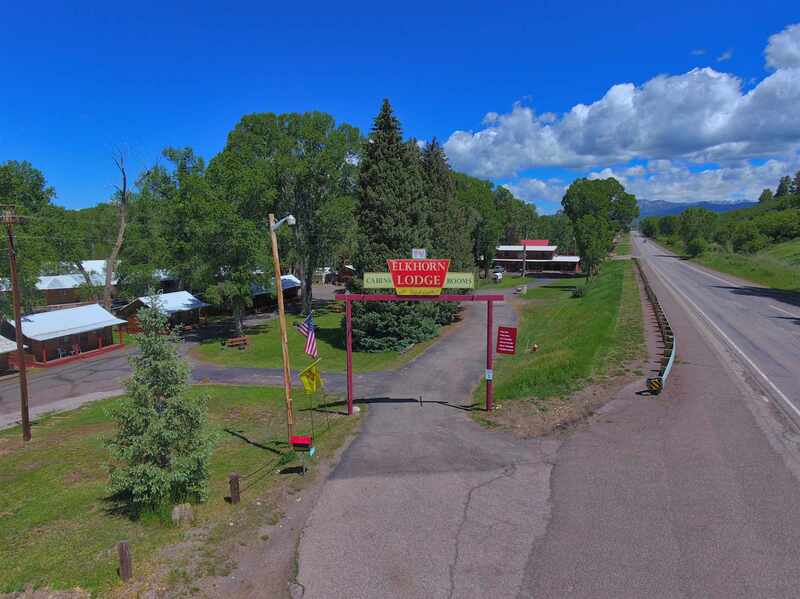 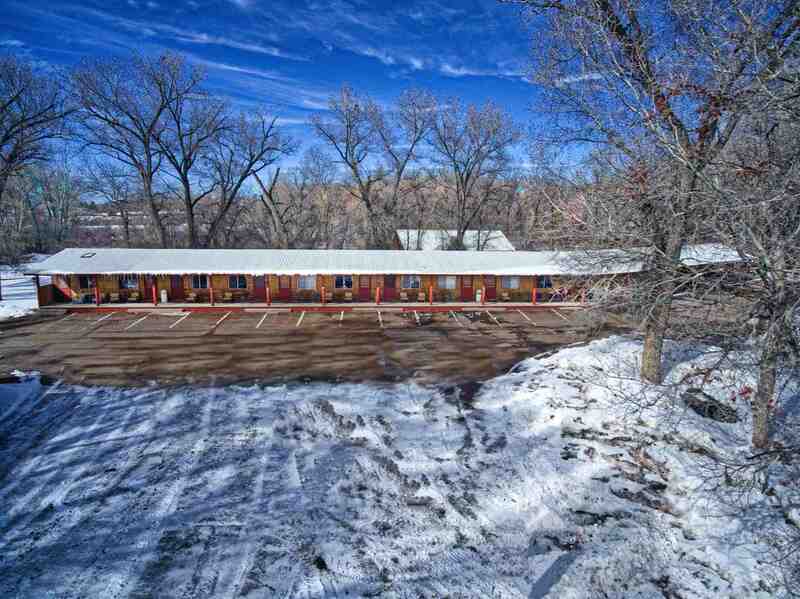 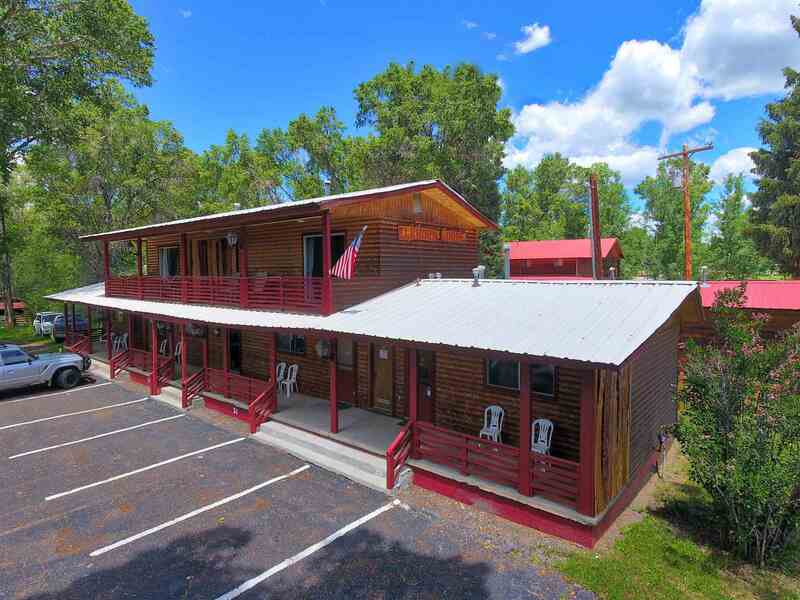 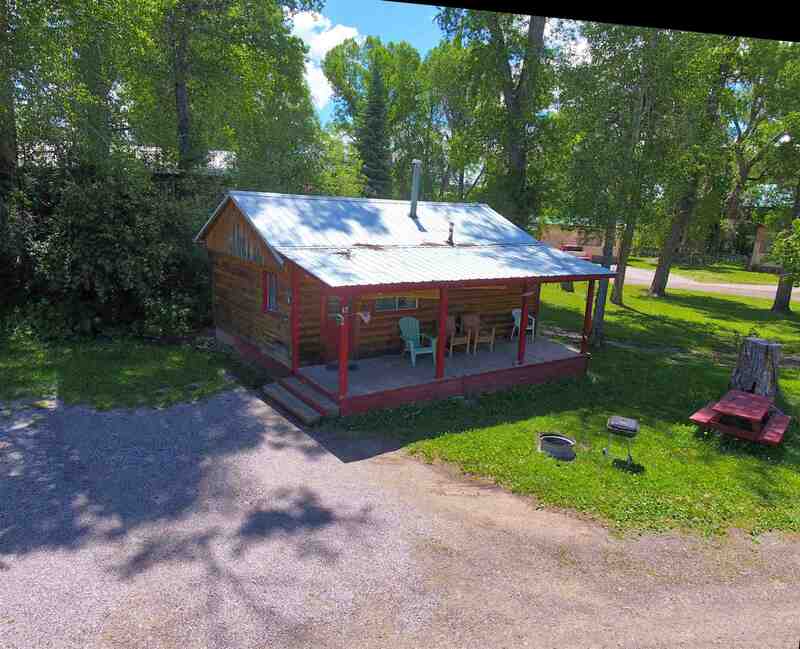 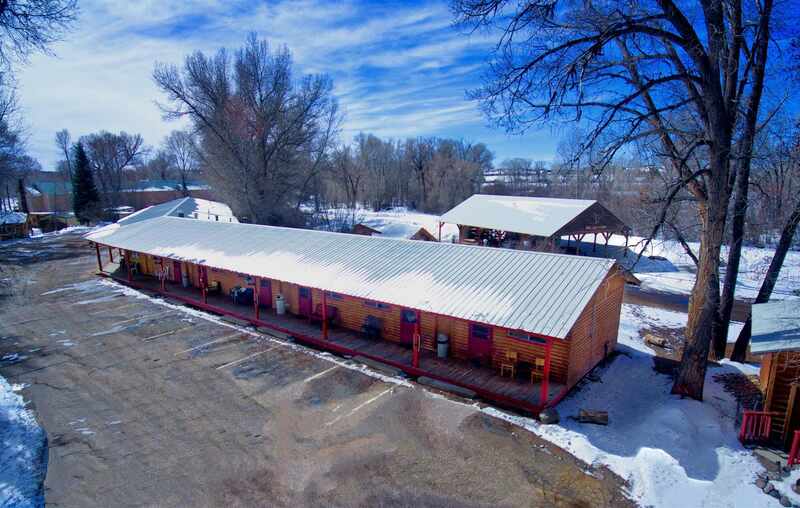 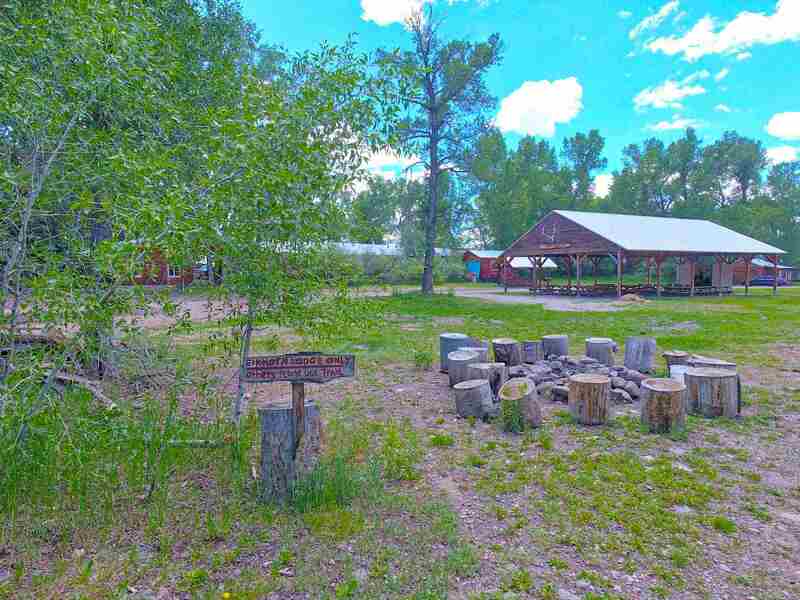 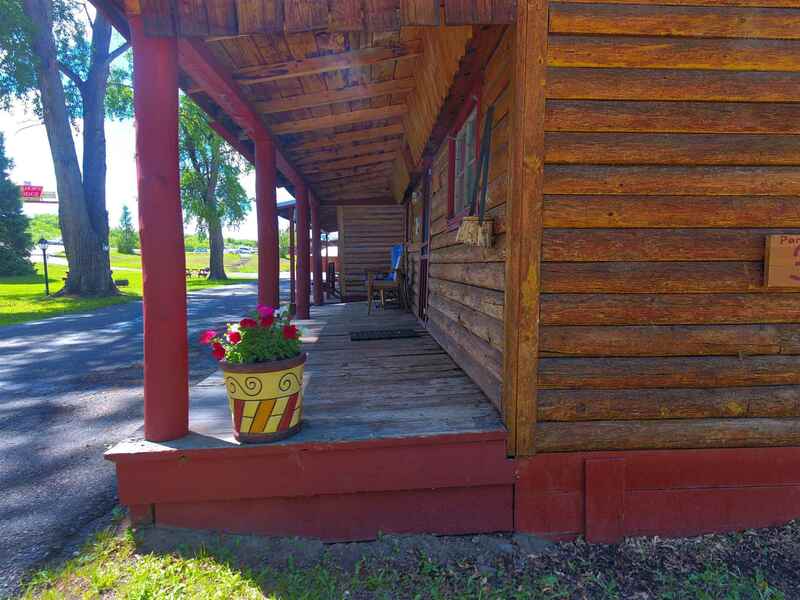 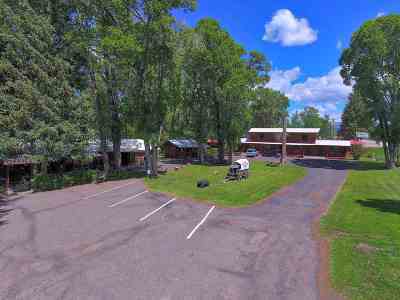 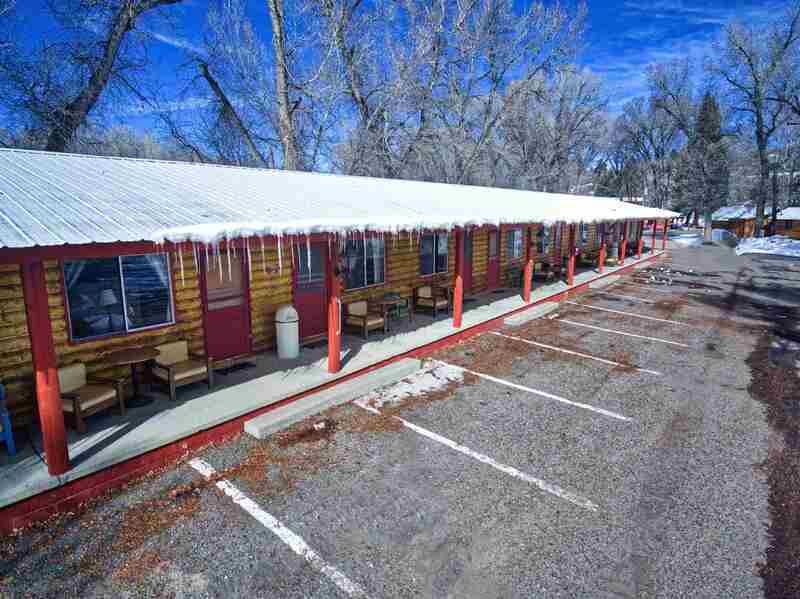 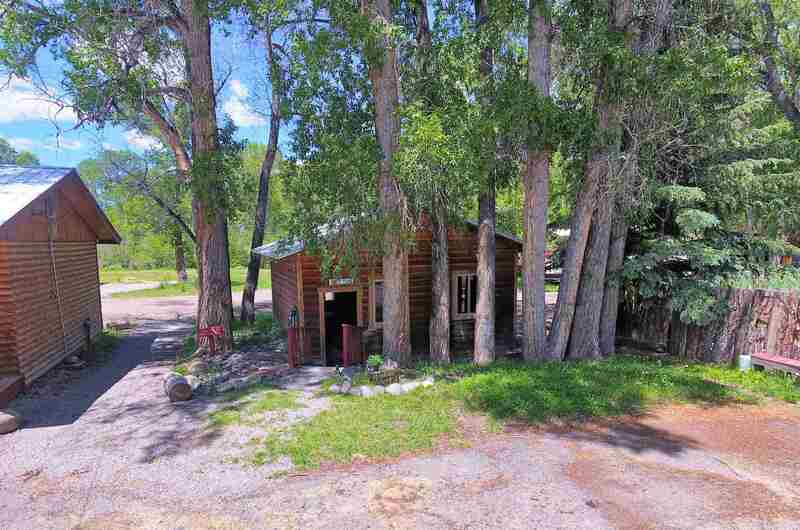 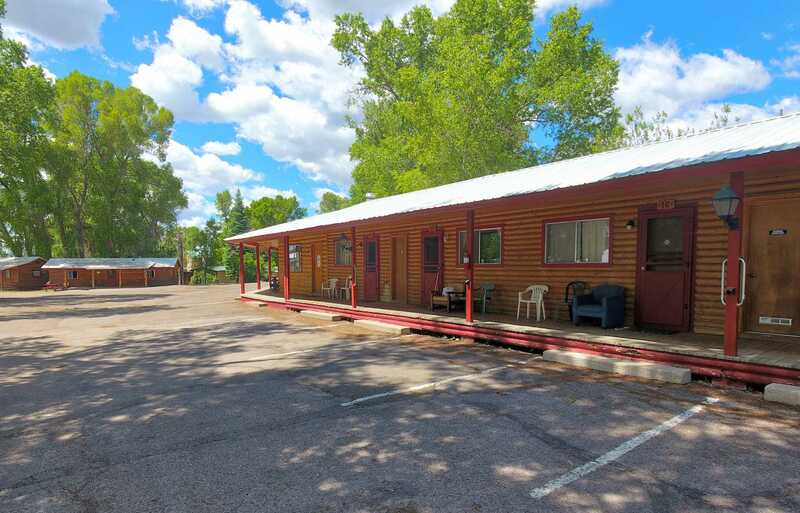 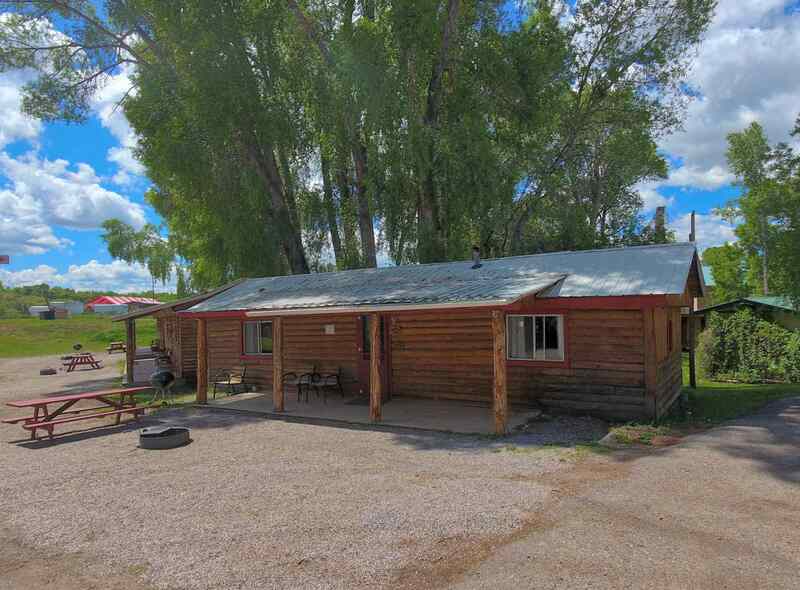 Nestled on the banks of the Chama river on 8.45 acres, the Elkhorn Lodge has been hosting visitors in their cabins and lodge rooms for 68 years. 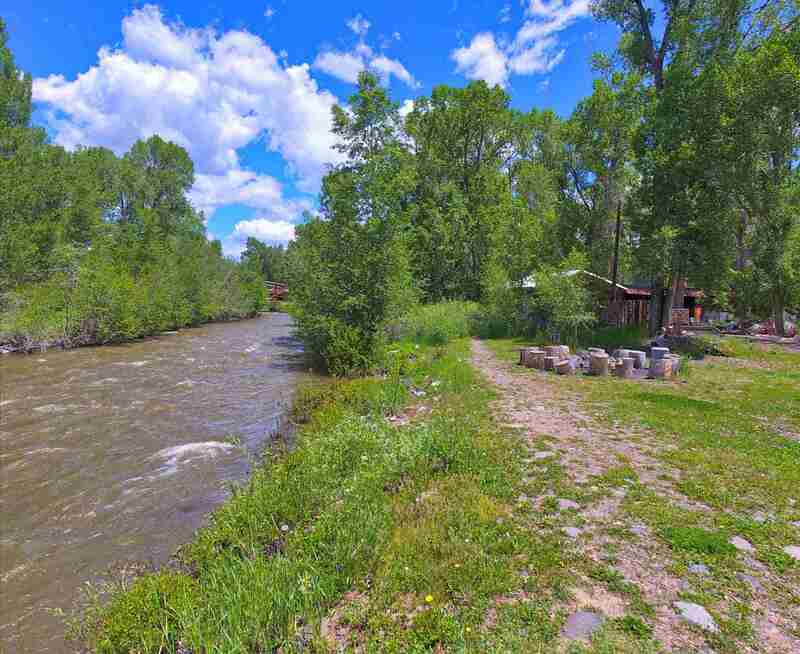 This beautiful scenic spot is on the main highway south of Chama, New Mexico and is open to visitors all year around. Families come from around the world for the quiet relaxed environment, fishing, hunting, snow sports, and beautiful scenery of the Rocky Mountains during all four seasons. The Village of Chama is the home of the Cumbres and Toltec Scenic Railroad, a National Historic Landmark, which provides a 64-mile day trip that zig zags along the Colorado/New Mexico border. 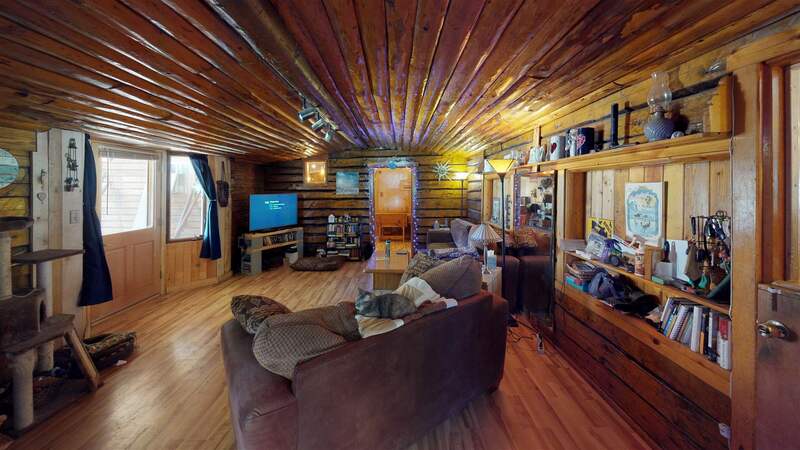 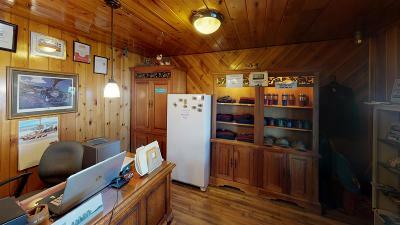 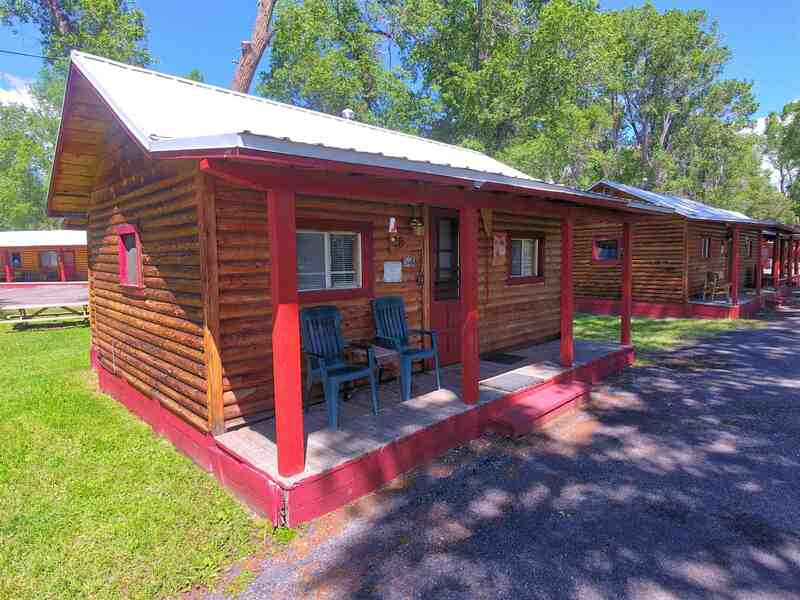 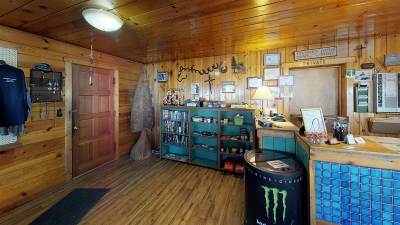 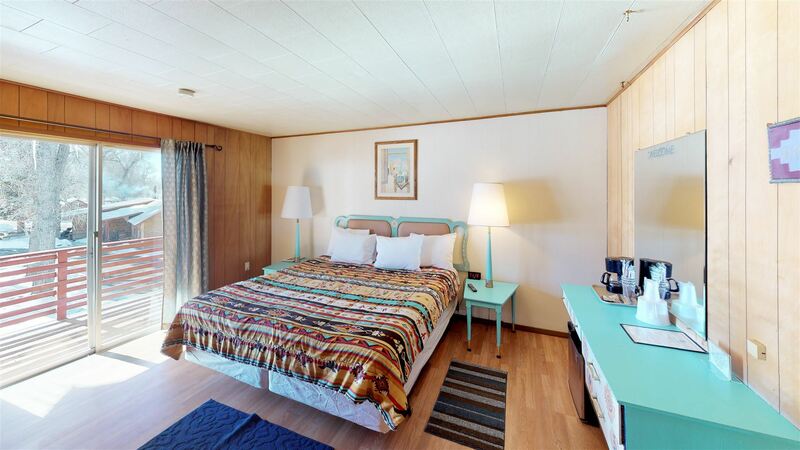 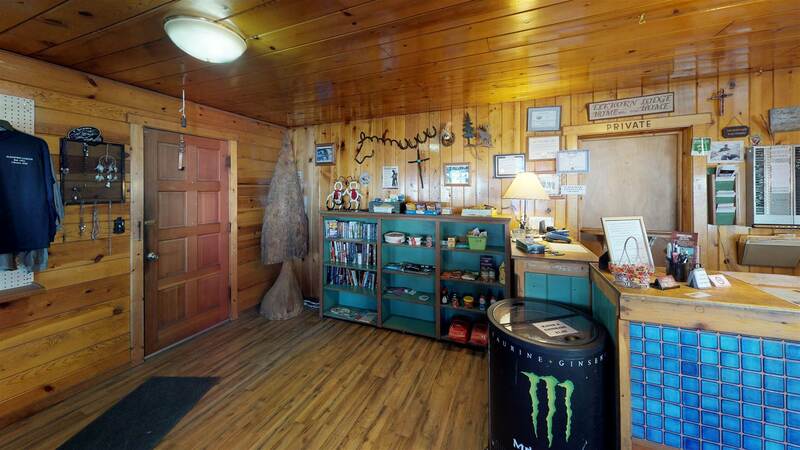 The property has 11 rustic cabins and 22 lodging rooms. 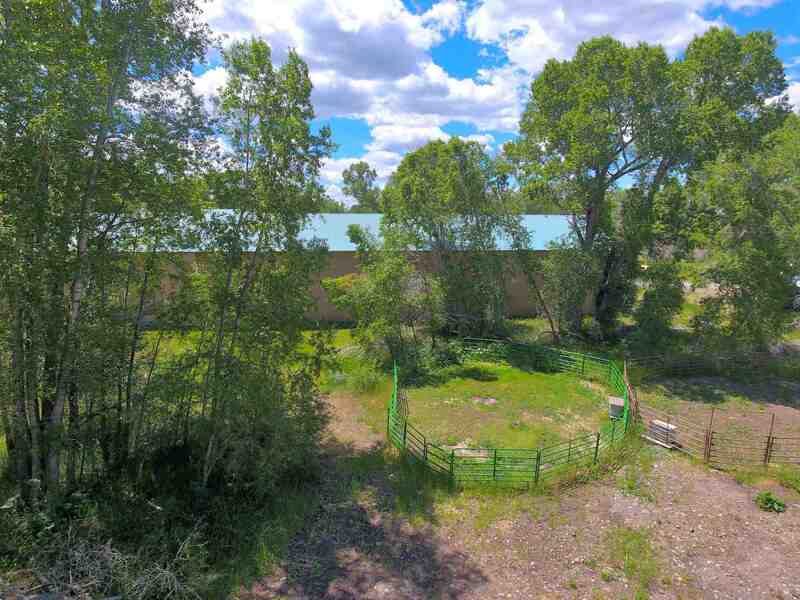 There are over two acres along the river which could be developed with additional rental units, tiny homes or an RV park. 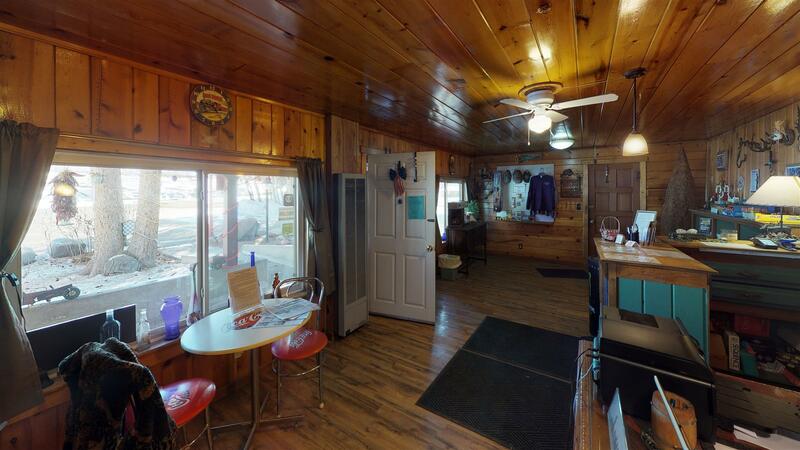 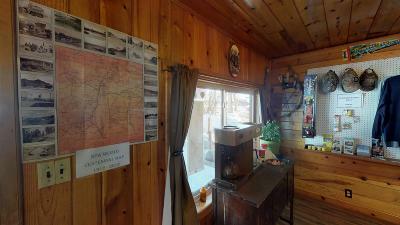 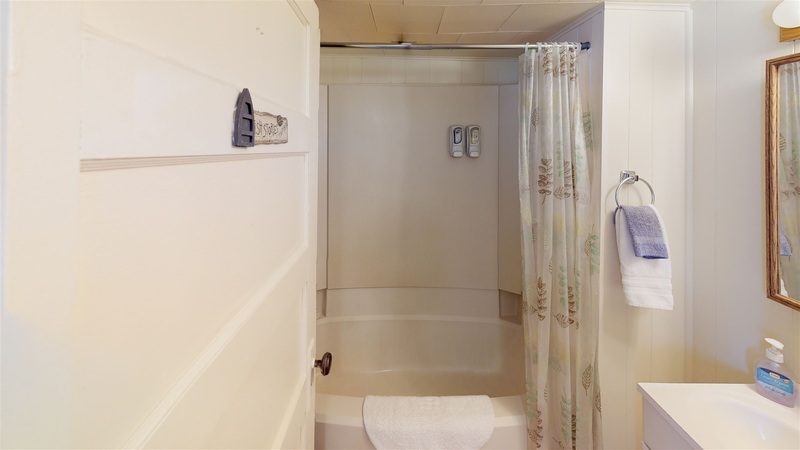 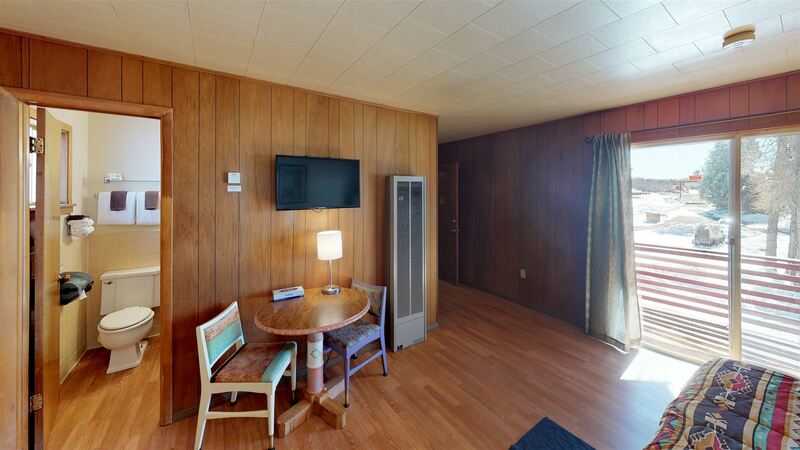 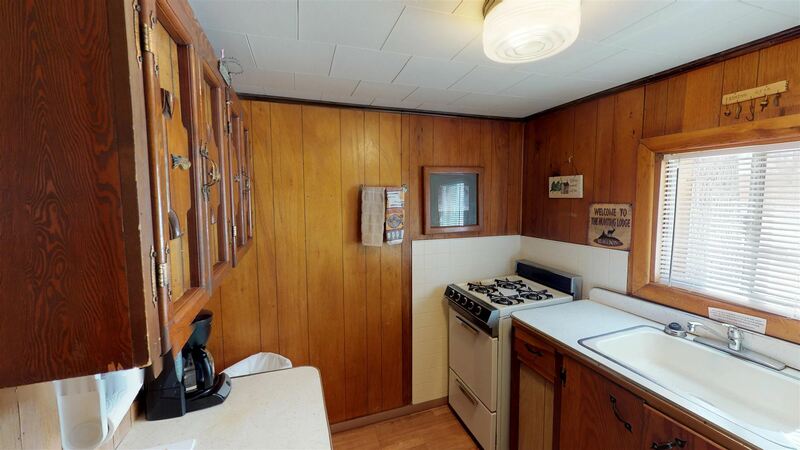 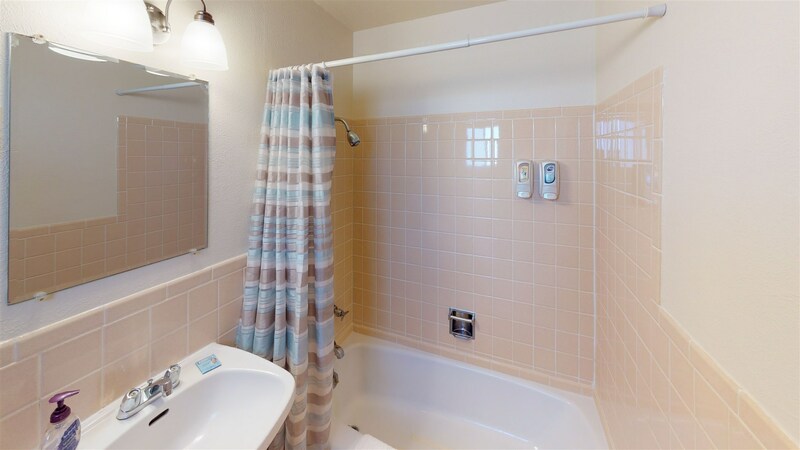 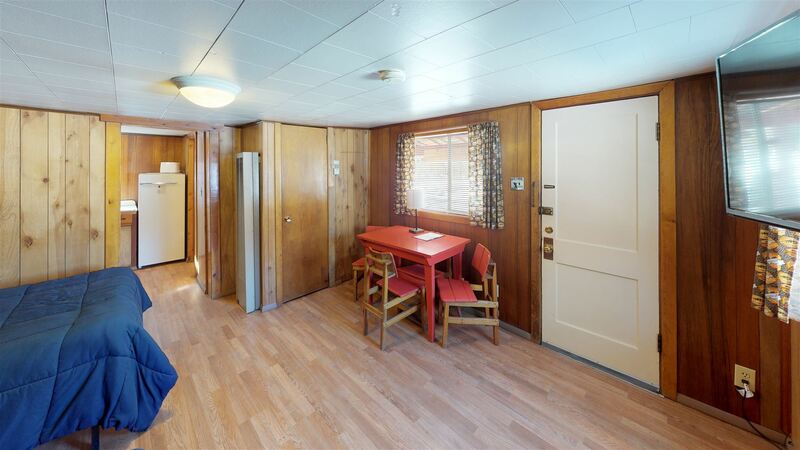 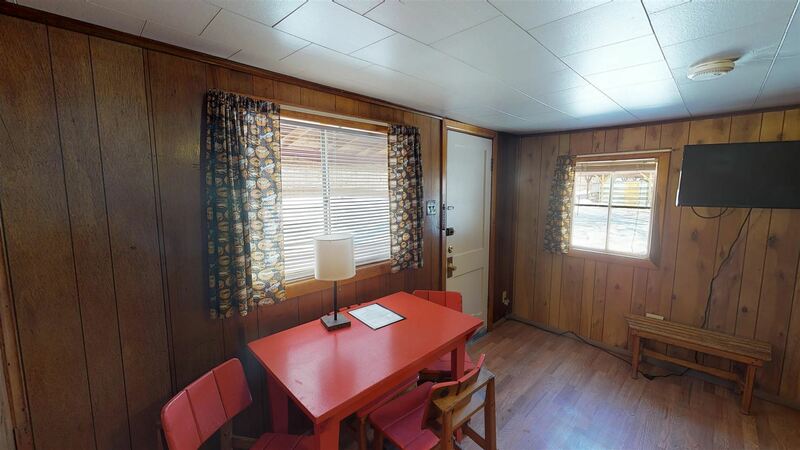 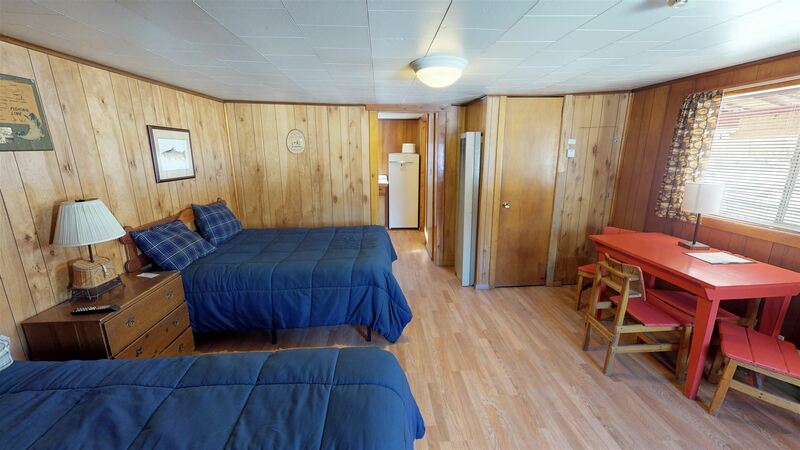 The owner&apos;s quarters is two bedroom, one bath with an office, living room, dining room, kitchen and fenced yard. 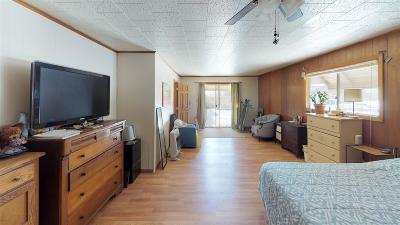 The units have all been updated by the current owner. 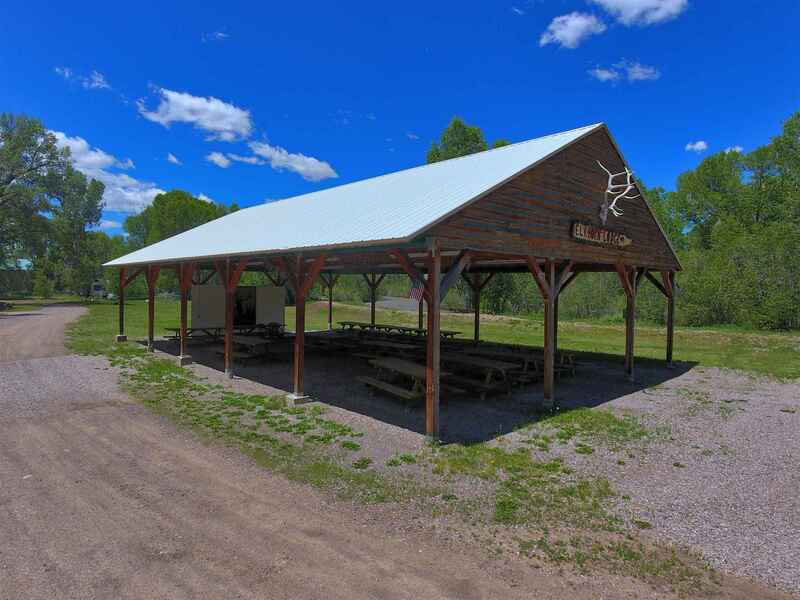 The property has a covered pavilion which can accommodate up to 150 people, making the Elkhorn Lodge a perfect mountain destination for family reunions and weddings. 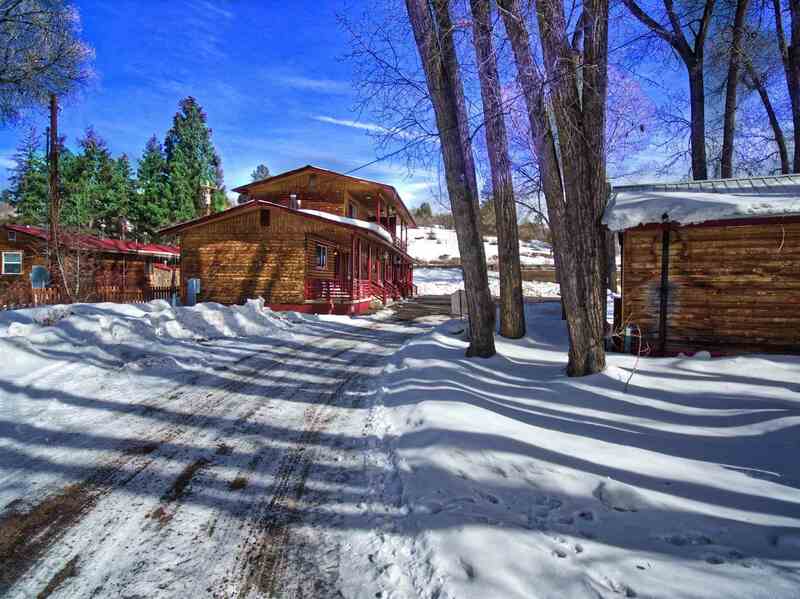 This is a rare opportunity to live and work in the beautiful Rocky Mountains of Northern New Mexico. 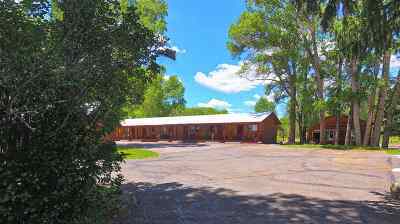 Cap Rate Remarks: Cap Rate Was Calculated Using Figures Provided From 1/1/18 Thru 10/11/18. 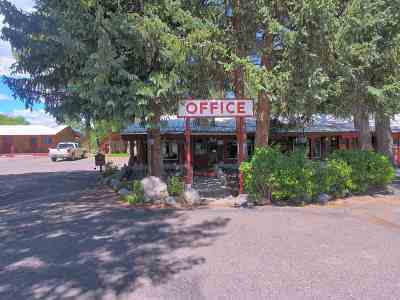 Zoning Comments: The Code For All Land In Rio Arriba County Is Crad - County Rural Agricultural District.